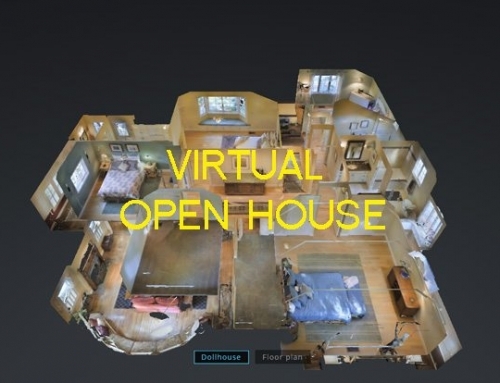 Sotheby’s International Realty’s listing pages now can embed 3-D home tours. Mansion Global also now supports 3-D tours, and Sotheby’s listings on the luxury property search site will feature those tours. Listing portals are known for introducing innovative features to the online property-search experience before their old-guard peers. But Sotheby’s International Realty has bucked the trend. The real estate franchisor beat the likes of Zillow and realtor.com to hosting immersive 3-D home tours on its listing pages, appearing to join Redfin as the only other big-name property search site operator to support the experience. 3-D home tour that appears sothebysrealty.com. The models will also appear on Sotheby’s listings on luxury property search site Mansion Global. That appears to make Mansion Global — a site operated by the same owner as realtor.com — the first U.S.-based portal to support 3-D.
Sotheby’s has launched the feature with integration of 3-D models into 1,000 property listings. 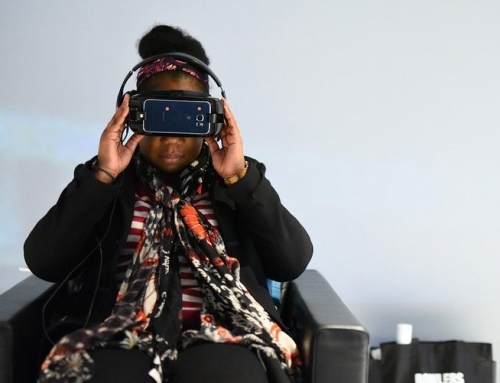 Users can even view some of the models in virtual reality (VR) if they slip a smartphone into certain VR headsets and throw on the head gear. 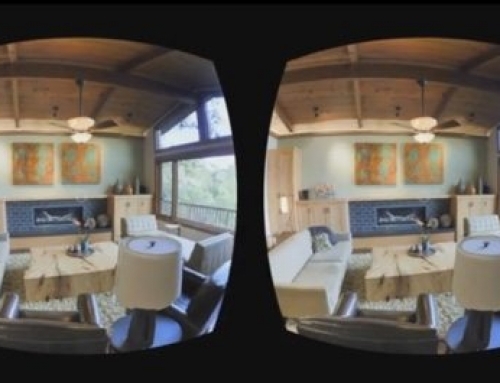 “Distance can present a challenge when looking to buy a home and virtual reality has provided a provocative solution,” said John Passerini, global vice president of interactive marketing at Sotheby’s International Realty Affiliates, in an announcement on the 3-D rollout. Homebuyers can click a graphic on a sothebysrealty.com listing page to pull up a 3-D model without traveling to another web page. The graphic can display beside up to two other graphics, one of which activates a property video and the other a photo gallery. Matterport CEO Bill Brown said that Sotheby’s added a field to its listing data for URLs to Matterport Spaces tours, allowing Sotheby’s to embed the tours on its site. “Those URLs are carried through to Mansion Global in the listing feed Sotheby’s provides [to Mansion Global], so Mansion Global can also include the Matterport 3D Space on [its] site,” added Brown. About half of Sotheby’s affiliated brokerages use the same website platform that powers sothebysrealty.com to power their own local websites, Passerini said. That allows those brokerages to embed Matterport models in listings in the same manner as sothebysrealty.com, he said. Passerini added that preparing the 1,000 listings for the unveiling was a months-long process. “We had been encouraging our Sotheby’s International Realty network to start producing this content over the last six months or so,” Scharf said, “and many were already producing this content on their own. “Not only is this functionality important for the buying process, but making this available on sothebysrealty.com also satisfied a need for those sales associates who were already producing this content as another global platform to present it on,” she added. Sotheby’s debut of the feature marks a rare event in the industry: A big-name member of the old guard has rolled out a hot feature before its listing portal competitors, such as Zillow and realtor.com. At one point, Zillow listings had the ability to feature a graphic that would link to a separate web page hosting a Matterport model. But the listing portal later removed the feature, and Sotheby’s 3-D integration removes the step Zillow users had to take of traveling to a separate site to tour a model. Realtor.com hasn’t dabbled with 3-D integration yet, but Matterport has said the listing portal is looking into how to make its 3-D models more accessible from its listing pages (as with other listing portals, 3-D models can currently only be accessed on realtor.com listings via links). Realtor.com’s 3-D aspirations stand to reason given that News Corp., the owner of realtor.com-operator Move, has made a “strategic investment” in Matterport. One strategic use of that investment has come to light with Sotheby’s announcement that News Corp.’s luxury listing site, Mansion Global, is embedding 3-D models on its listings on Mansion Global. It shouldn’t come as a surprise if realtor.com begins offering similar integration soon — a move that might begin to take 3-D home tours mainstream. Editor’s note: Inman will be digging deeper into the listing tour strategies of Zillow and realtor.com in the near future. 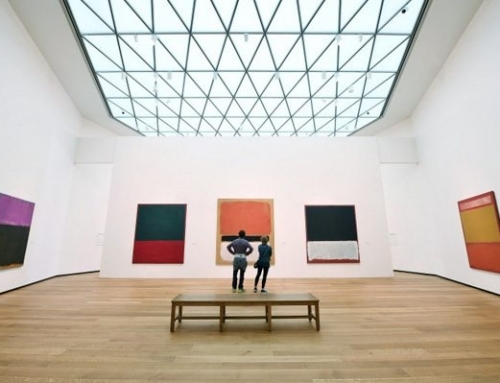 This article was updated to reflect a clarification from Sotheby’s that comments sent to Inman should be attributed to John Passerini, not Lindsey Scharf.